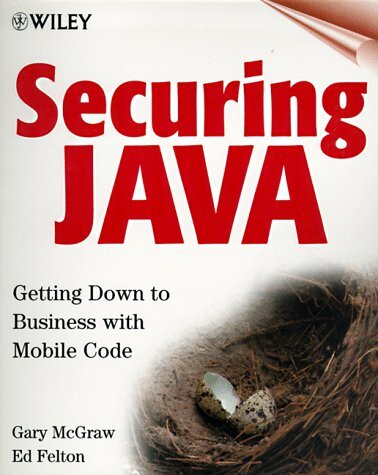 This book is the result of several years of thinking about mobile code and security, and includes many things we have discovered while working on real-world systems with businesses and government agencies. Our goal is to present enough information to help you separate fact from fiction when it comes to mobile code security. This text is a basis for revising for the Sun Certified Programmer examinations, it does not to teach the Java language or the topics required for the exam. It collects all the essential information you need to retain, in one place. A guided tour of the JXTA platform, including all of the critical information required to begin producing P2P solutions built on top of JXTA. The book assumes an intermediate level of Java development knowledge, and basic knowledge of networking. The complete specification for the Java Virtual Machine, the nucleus of the Java language. It is an essential reference for Java Virtual Machine implementors and compiler writers. Numerous practical examples clarify how the JVM operates in practice.